These streaming video Satipatthana Sutta discourses by S.N. 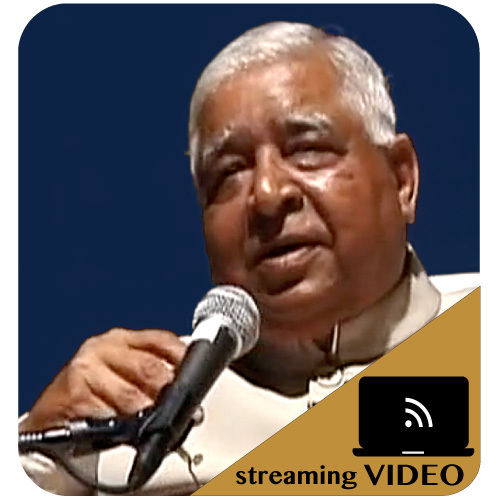 Goenka were given during an eight-day Satipatthana meditation course. The Mahasatipatthana Sutta is the principal text in which the technique of Vipassana is systematically explained by the Buddha. Currently, we can't offer any discourses as downloads. They are available as streaming only. Find them here as Streaming Audio. Find them here as a CD set.